This strip is less about voting and more about my desire to draw Masters of the Universe bugs. You should make more Masters of the Universe bugs. More famous cartoon characters as bugs in general. Like Thundar The Barbarian and his two traveling companions Ookla the Mok and Princess Arie. Also their various foes like Mindok. Man Mindok would be a challenge to draw as a bug though. 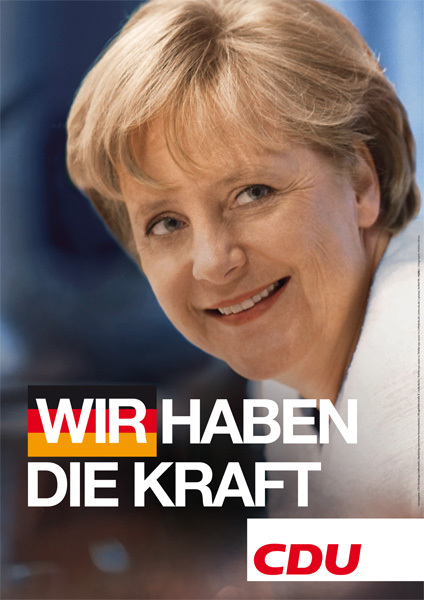 Nah, in Germany we did this already. They even share their catch phrase! “WE have the power”. Literally. In the first panel, who is Bug voting against? And in your general desire to always “vote against” rather than “vote for”, you are the same as probably 95% of the American public. Not only in this election, where it’s more like 99.99%, but in all elections. Yeah, it’s too bad people are so caught up in voting for the “lesser of two evils” instead of finding a third option that is not evil. Broken systems stay broken when we’re too lazy to fix them. Don’t blame me – I voted for 90’s Bug. I voted Rhinoceros Party any time one of the members bothered to register to run for office. Lately its been show up and not cast a ballot so nobody gets that little bit of election money my vote counts for. Modern democracy in a nutshell. Well, the US isn’t a Democracy, its a Republic, though it tries to wear the suit, badly. Effectively a two party system even though the original system was never set up that way. I remember US news stations never even mentioned the NDP in Canadian politics until they actually formed a Government and then they were all over themselves trying to explain away the existence of the party and what they stood fore yet dancing around the issue of their lack of mentioning of the party for decades. Yes that’s true. The Founding Fathers failed to take into account that anytime in politics there is factionism, there will be parties. Also that the electoral college would (mostly) vote along party loyalty, not for who would actually be good at the job. 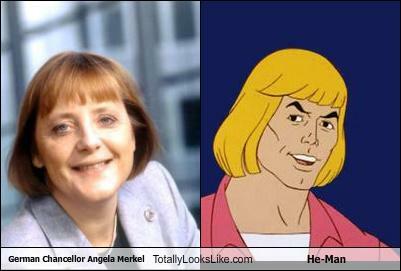 Have you ever noticed that we never see He-Man and Adam Huber in the same room together? Well Bug is Adam, and bug and He-Man are in the same panel together. Therefore it’s safe to assume that Adam isn’t Adam. On the other hand, you’ll notice that He-Man and Skeletor aren’t in the same panel together, and they have suspiciously similar body types. Not that it really mattered much to begin with, but they’re not even really trying to hide it all that hard now. I originally saw a spine and pelvis in Skeletor’s hand. I was just confused as to what was attached at the top. It was slightly more intimidating than manacles, but manacles make more sense.